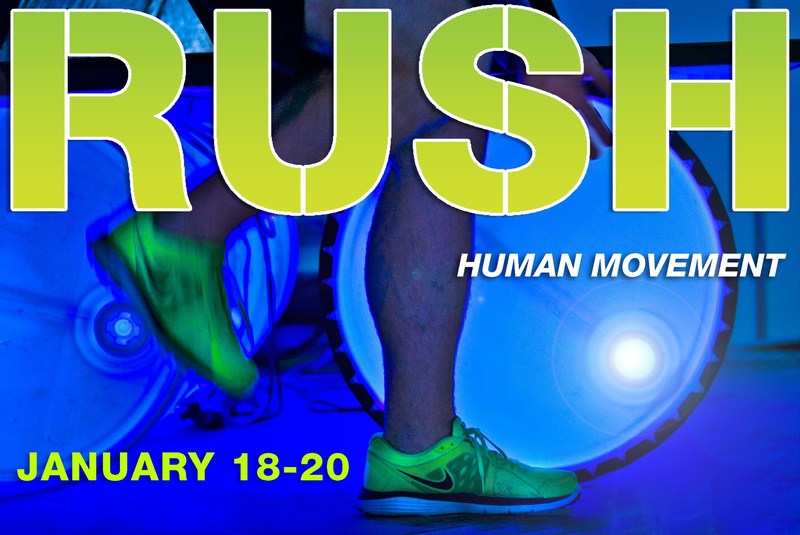 To say this is going to be one of the greatest fitness classes would be an understatement. 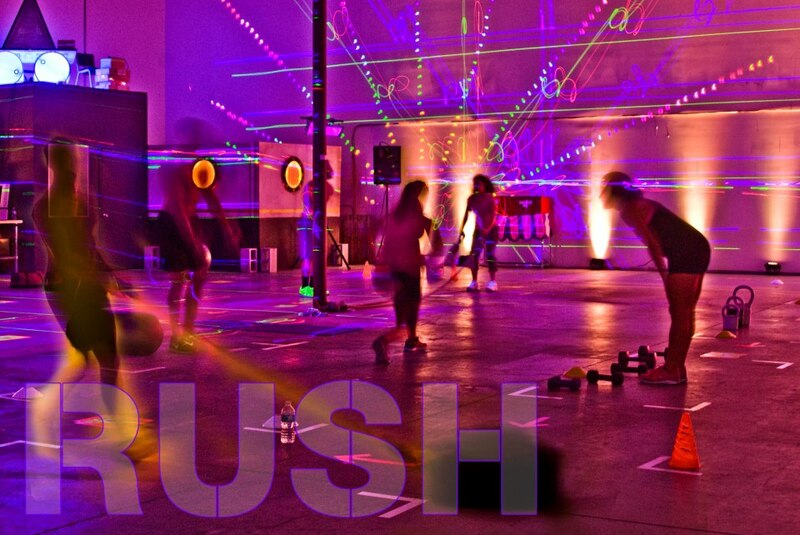 Rush is the ultimate fitness experience. Working in conjunction with artistic mastermind John Revisky, Fractal lighting specialists Evan Glantzman, Parker Lennon from Lennonfitness.com and myself (Charles Stach) custom tailored a fitness event around the location (Studio One105) and lead the ultimate mind, body, and mood elevating experience. When you leave this class everyone was literally blown away, physically and mentally. 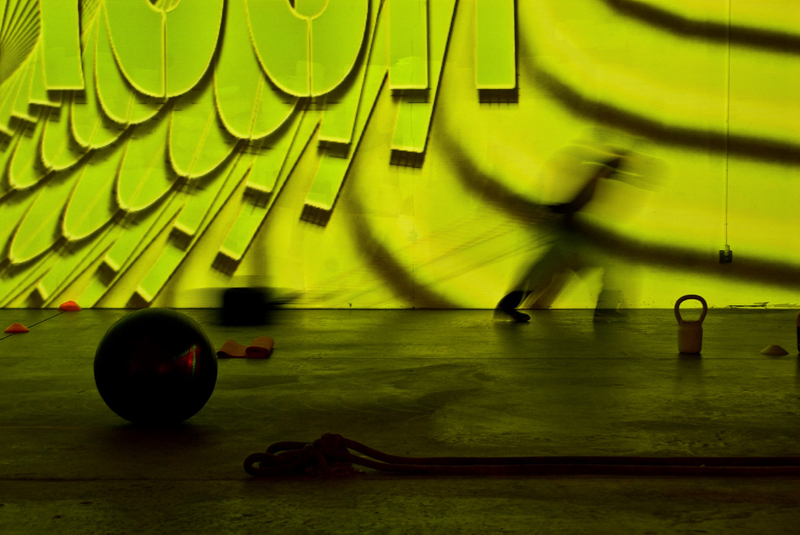 Our goal with this collaboration provided not only the best workout you’ve ever had, but through both sound (driving music) and visuals (lights and projections) stimulating all of your senses. The workout itself will utilize many different pieces of equipment ranging from traditional to cutting edge. Although the circuit is designed to be difficult, there are modifications to ensure that everyone will make it to the finish safely. Not to mention the fact there will be certified personal trainers guiding you throughout the workout. This will guarantee a good workout as well as the safety of the individual. You can expect the workout to last 80 minutes, including warm-up and cool down. Thanks for the kind words. Glad I could be of motivation. I will do my best to keep new material up.